Busch Gardens is proof that not only is there a god, but he wants us to be happy. Okay, that’s probably not how the saying goes, but it’s pretty damn close. First, Busch Gardens Tampa opens a brand new Brew Club. Next they bring back free beer samples all summer. Then they extend those free samples until August 23rd. 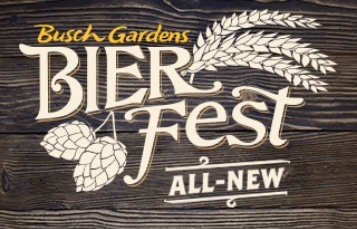 Now Busch Gardens has rolled out details on the huge all new Bier Fest, running on weekends from August 25th until September 16th. 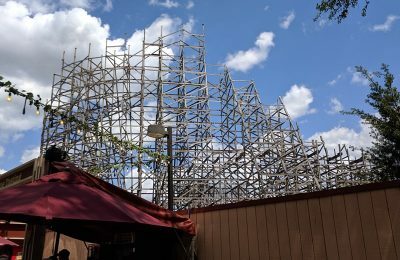 The new festival will be a contemporary spin on the traditional Octoberfest, and will offer tasty food options, traditional and contemporary entertainment choices and beer. Lots of beer. 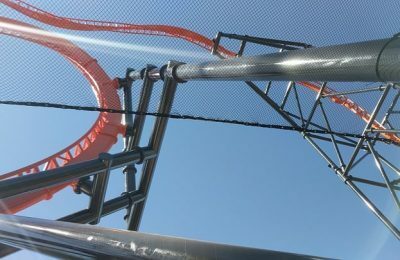 So what details have rolled out? Let’s tart with the beer! Over the span of the festival, there will be over 100 different beers from around the world. The beers will rotate throughout the festival, so it’s possible you’ll never get the same beer twice. There’s also sweet wine tastings, bourbon tastings and upgrades to try them all. Of course you can’t have beer without a good menu of food. 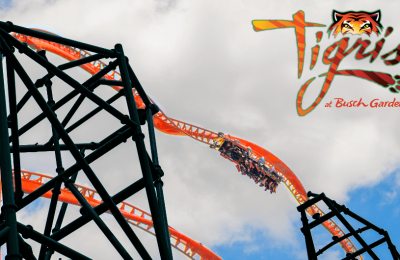 Busch Gardens Tampa has crafted a big list of amazing bites that not only taste good but compliment the beers. Sample flavorful sharables at Hops & Handhelds, featuring crispy reuben croquettes, and toothsome Mac N’ Cheese Fritters. 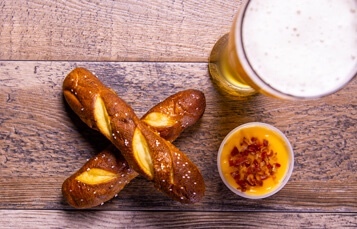 Sink your teeth into one of our classics, a soft pretzel with bacon beer cheese! Get in the festive spirit and sample traditional German cuisine at The Best of the Wurst. Enjoy a delectable menu featuring bratwurst sandwiches, currywurst served with pita, and schnitzel sandwiches. Seasonally inspired combines fresh ingredients to create a menu of appetizing and refreshing flavors. Freshen your palate with a watermelon & heirloom tomato salad and roasted golden beets, or indulge in duck lollipops with a summer peach salad and grilled lamb kefta. Taste flavorful kebabs skewered with your choice of steak, chicken, or kielbasa, as well as grilled vegetables. Pair your brew with a delicious slider from Das Sliders. Be one of the first to indulge in the Impossible Slider – the first veggie burger to look and taste like meat. Stick to the classics and taste the all-beef slider or try something new with the Tampa pork slider – a creative twist on a Cuban sandwich. Grab a beer at the Tavern and then satisfy your taste buds with a favorite classic, fish & chips. While an entertainment line up hasn’t been announced yet, there’s sure to be some great musical acts, and some great traditional Octoberfest music as well. Previous PostThomas Cook stops British trips to SeaWorld, SeaWorld Fires Back Next PostOrange Bird lands on Not So Scary Sorcerers Card!